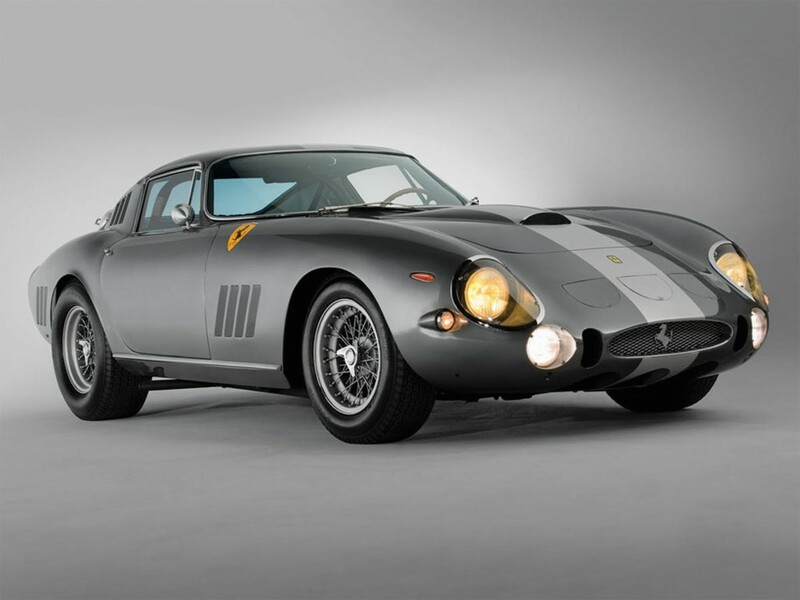 Barnebys have listed the 10 most expensive cars ever sold at auction. 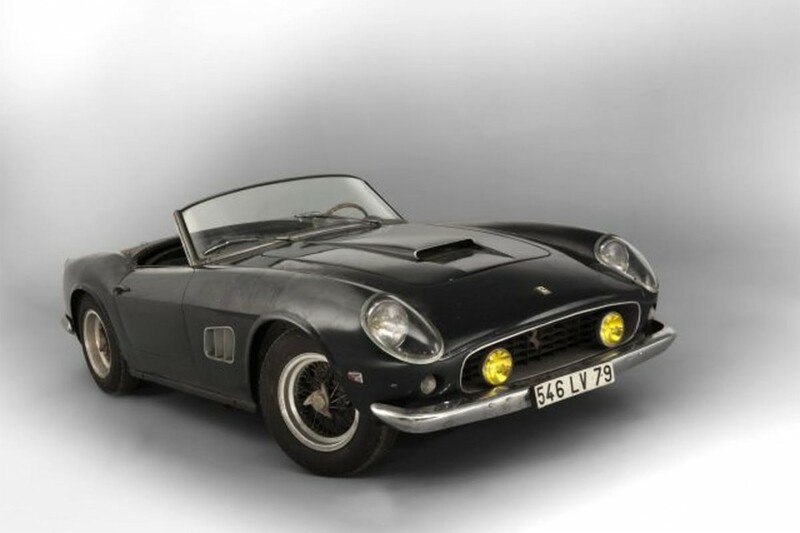 Artcurial presented this incredible Ferrari 250 SWB California Spider from 1961 in a highly anticipated sale in 2015 and saw the price reach $18,500,000. This original edition had never been restored and belonged to the French cinema icon, Alain Delon. A price of $19,800,000 was achieved for this car in 2016 at RM Sotheby's. 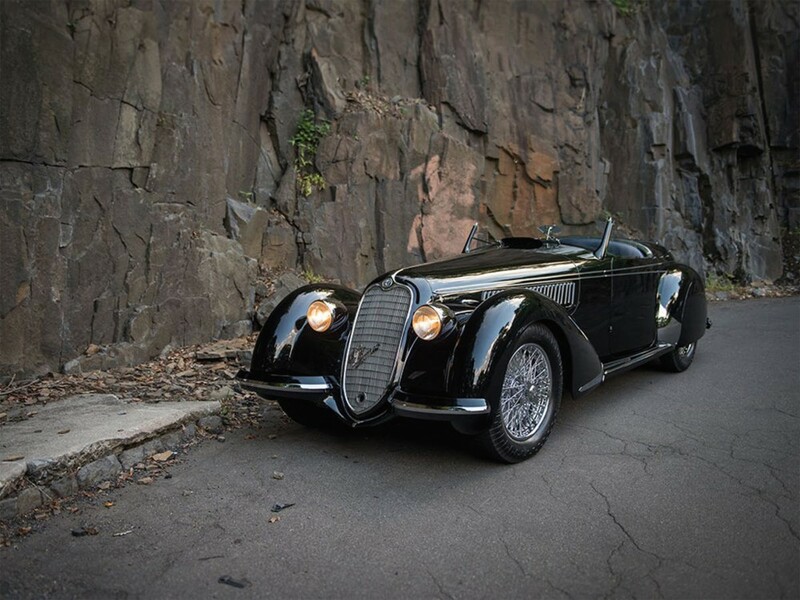 This Alfa Romeo 8c 2900B Lungo Spider designed by Touring is the oldest car holding a place in this ten top of world record prices. Dating from 1939, the Italian car's design stemmed from the 1920s but evolved into a proper racing car. The 8C 2900B wasn't primarily made for competition, but it represents the best model of a sports car that one could purchase at the time. 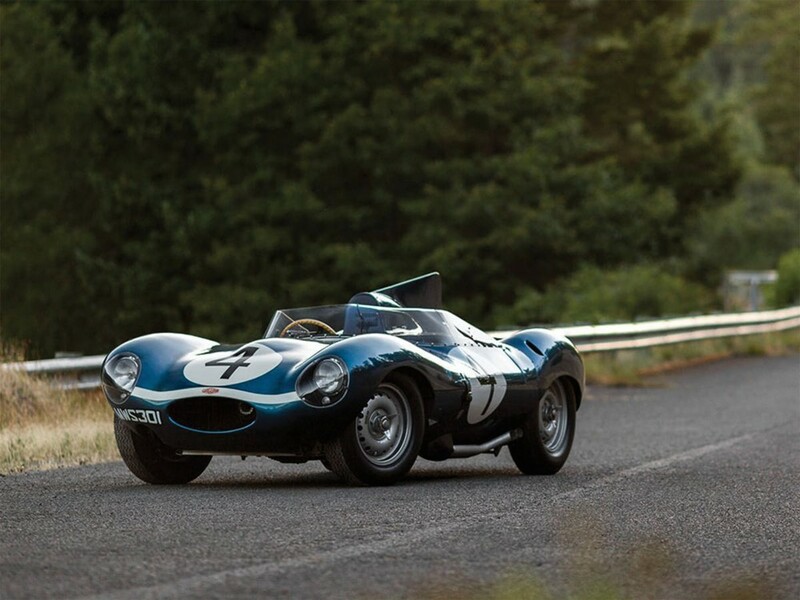 Built in 1955, this D-Type by Jaguar was one of just 54 made. This impressive racing car is one of the originally English marques within the top ten most expensive cars in the world. This masterpiece won the legendary Le Mans 24 Hour race in 1956 and achieved $21,780,000 at a sale at RM Sotheby's in 2016. 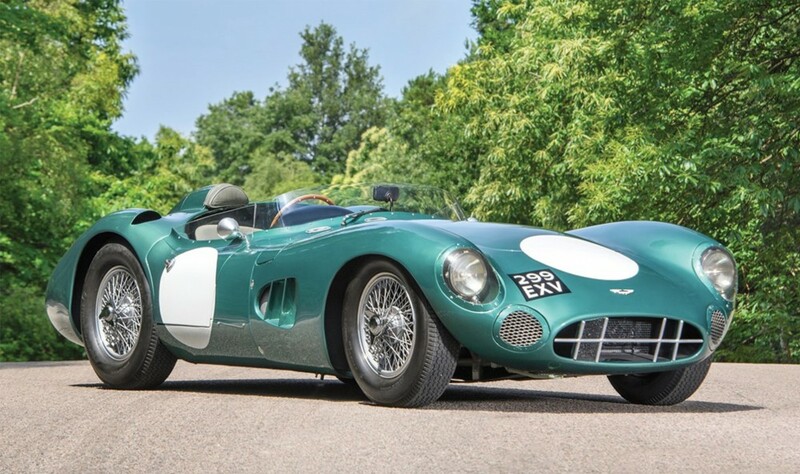 This first edition from a series of five Aston Martin DBR1 was created in 1956 and was described by RM Sotheby's as one of the most important prototypes in the brand's history. The car hold the record price for an Aston Martin sold at auction. For $22,555,000, a very proud collector became the new owner of the 1959 1000KM Nürburgring winner. According to RM Sotheby's, the chance to purchase this 275 CTB/Speciale from 1964 was a once in a lifetime opportunity. 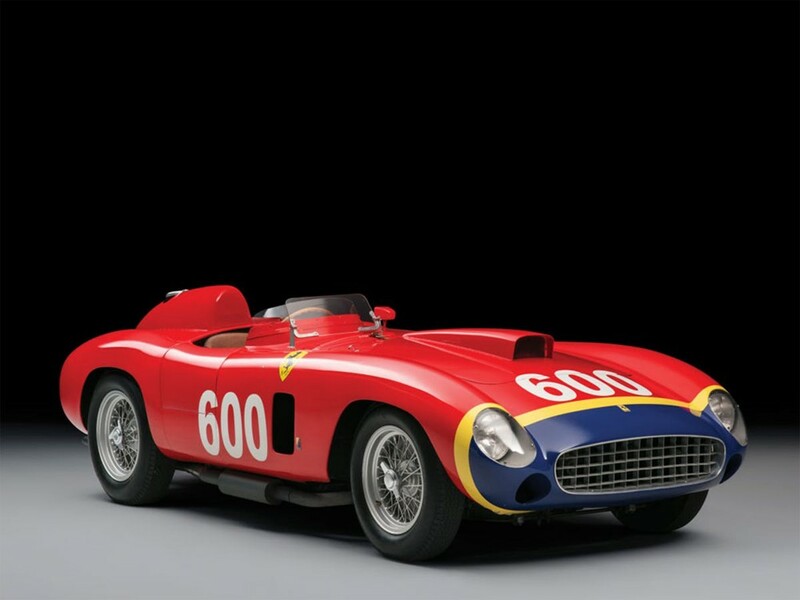 The auction achieved $26,400,000 at Sotheby's RM in 2014 for the car which besides being a top performing racing car is a Berlinetta and first edition from a series of only three. The other two being cherished by private collectors (with no intention to sell), the lot was considered as extremely rare. Read more about Ferrari here! 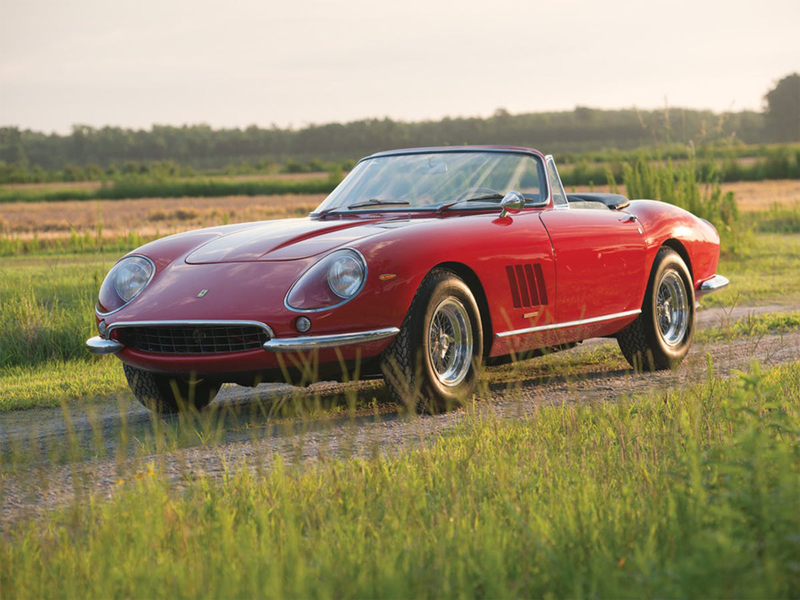 In 2013, RM Sotheby's shook the auction world when it achieved $27,500,000 for this Ferrari 275 GTB:4/S N.A.R.T. Spider, making it the most expensive car sold at auction at the time. This beauty was bought brand new in North Carolina by Eddie Smith Sr. in 1968 and stayed within the family until the auction in 2013. The desirable N.A.R.T. Spider is part of a series comprising ten edition. This vehicle was developed specifically to give a new start to the Italian brand which was defeated by Mercedes Benz during the Formula 1 World Championships in 1955. Maserati then entered in the game with a brand new car, the fabulous 300S. This was the sign for Ferrari that it is time to get back in the race with a new challenger ready to reclaim its race-winning performance. The 290 MM by Scaglietti was created the following year and decades later became the fourth most expensive car ever sold at auction with the record price of $28,050,000. During the prestigious Goodwood "Festival of Speed" in 2013, Bonhams offered this impressive Mercedes Benz W196 from 1954 which sold for $29,650,095. The "Silver Arrow" is equipped with the innovative bloc 2.5 litres 8 cylinders in line and a chassis numbered 0006/54 and was introduced to competition the day before the Formula 1 German Grand Prix kickoff. 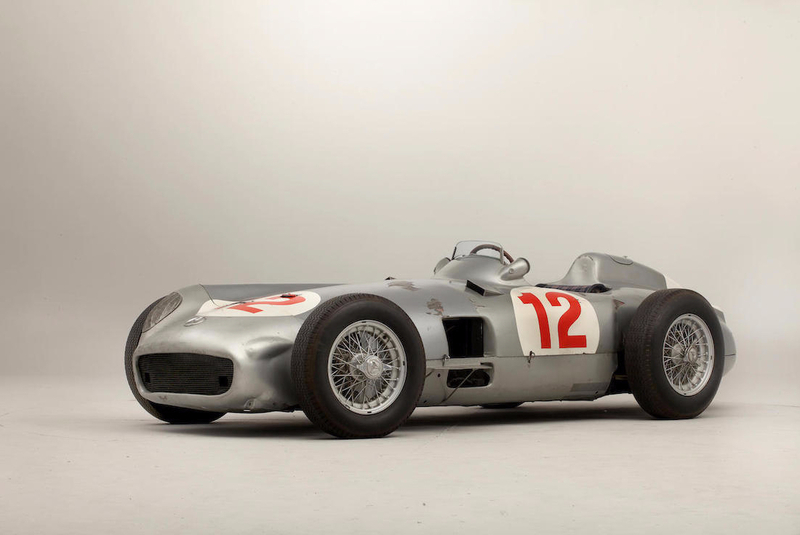 Driven by Juan Manuel Fangio, this Mercedes Benz W196 won both the Swiss and German Grand Prix in 1954, which contributed to the extraordinary profile of the Argentinian driver. 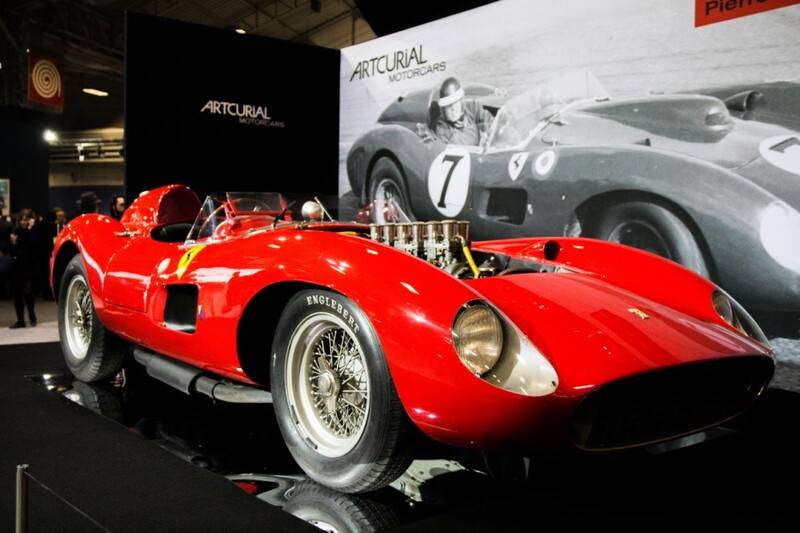 At one of the most exceptional sales of 2016, the Ferrari 335 Sport Scaglietti became the second most expensive car in the world when sold by Artcurial Retromobile for $35,730,510. The car was launched in 1957 and driven by legendary racers like Stirling Moss, Wolfgang von Tapis and Maurice Trintignant and was part of Pierre Brandon's collection, founder of the Mas du Clos, deccesed in 2012. 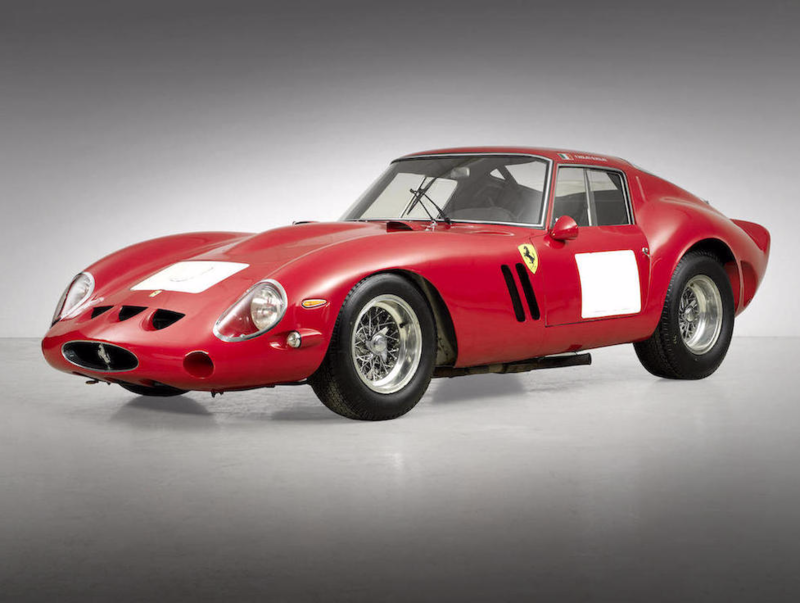 Sold for $38,115,000 in the summer of 2014 at Bonhams, this Ferrari 250 GTO holds the world record for a sale in a public auction house. This GTO was the masterpiece of the "Manarello Rosso" collection, formerly belonging to Fabrizio Violati, who sadly passed away in 2010. 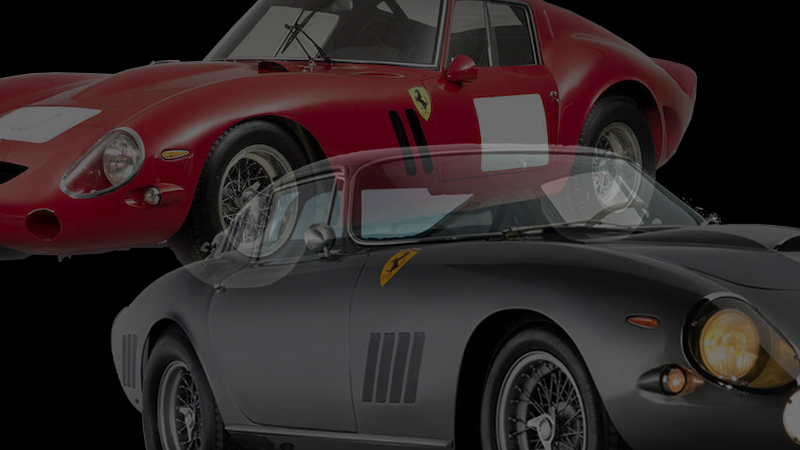 The 250 GTO is widely admired and takes first position at the top of our top ten list. Search for classic cars up for sale at Barnebys right now!